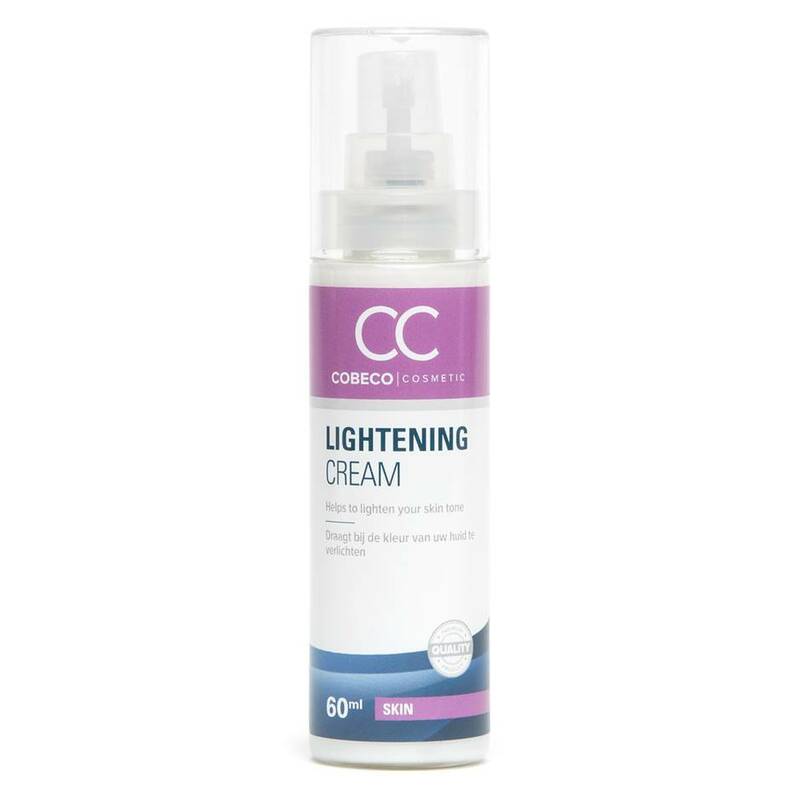 Safe for use on all skin types, this easy-to-use skin lightening cream is designed to even skin tone in intimate areas. Formulated to be gentle yet effective, apply twice a day to benefit from salon quality bleaching, in the comfort of your own home. Order over the phone: Call 0333 103 6969 and quote code 72600. For best results, apply twice daily to gently lighten skin tone. For external use only. Always perform a patch test prior to use. 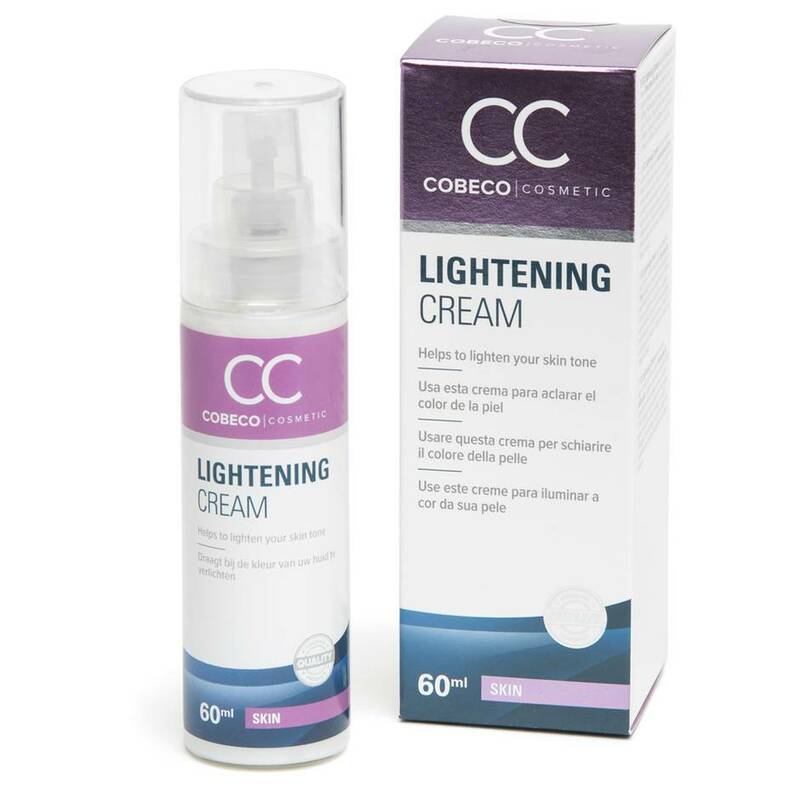 So I had been looking for a good skin lightening cream for a while as I am very self-conscious about darkness around my 'downstairs areas' and decided to give this a try. I applied it as per the instructions and there was no burning or tingling sensation, it just felt like putting on a moisturising lotion down there and there was no strong odour. Just pretty much apply and go on about your day as normal. I've been using this stuff for a week now and have started seeing a difference. It's not a dramatic 'everything looks so different' difference, but there's definitely changes in colour down there. The dark areas are lightening up now, the skin around them still looks normal. There hasn't been any weird or uncomfortable side affects or skin reactions. It's doing exactly as it says on the tin and you really only need a little to cover the areas you want to lighten. I will continue to use this and maybe even use it on some weird tan marks that I still have left over from last summer. 10/10 would recommend. Amazing product! Feels comfortable like putting on lotion and there's no stinging sensation, no strong odors. Amazing! Does exactly what it says!